Paige Mitchell works as a Digital and Agency Account Executive for DEVENEY, helping to implement social media and digital strategies. After graduating from the College of Charleston in 2018 with a degree in international business, Paige moved to New Orleans to intern for New Orleans and Company along with New Orleans Wine and Food Experience. 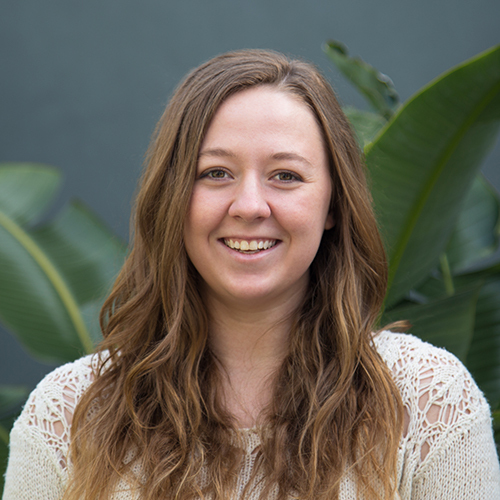 Now at DEVENEY, Paige works with the Digital team to help curate social media content and digital strategies for clients, including Studio Health, Allegiant, Baptist Community Ministries and The Grill Room at the Windsor Court Hotel. In her free time, Paige enjoys playing volleyball around New Orleans, cooking on a raining day, or reading a new book.